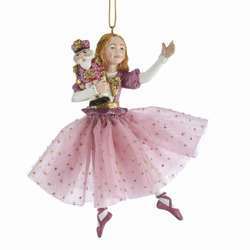 If you enjoy seeing The Nutcracker Suite each Christmas, you'll enjoy the performance even more with a Clara In Pink Dress With Nutcracker Ornament! Clara is wearing a pink dress which is accented with red trim and white snowflakes. 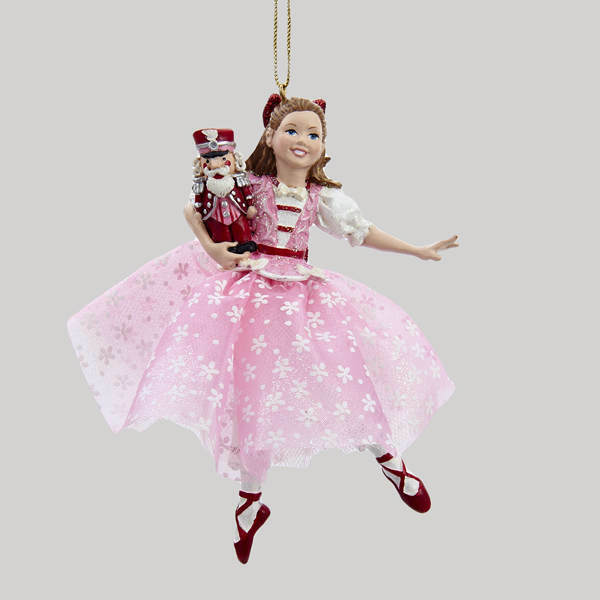 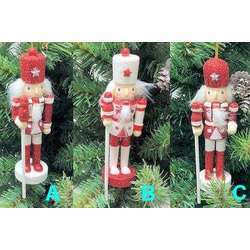 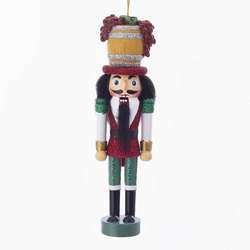 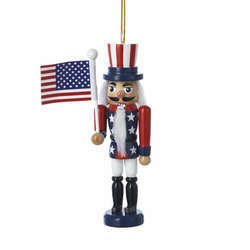 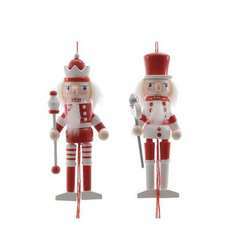 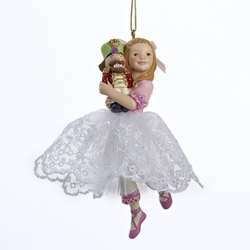 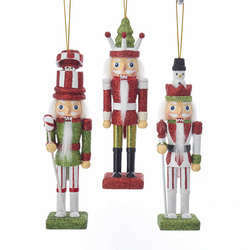 The nutcracker she holds is red, silver, and pink in color. 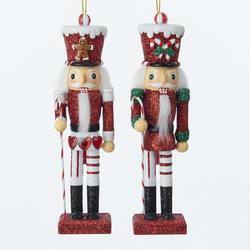 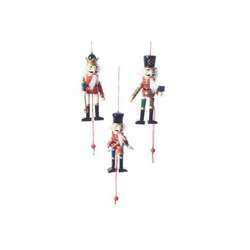 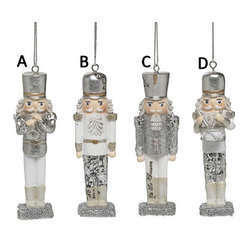 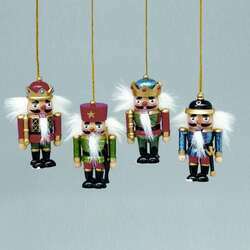 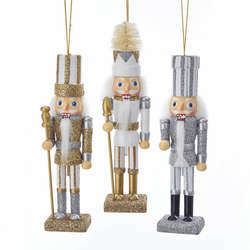 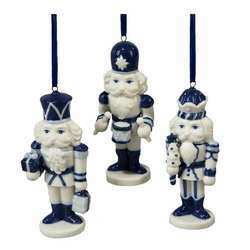 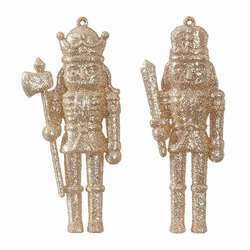 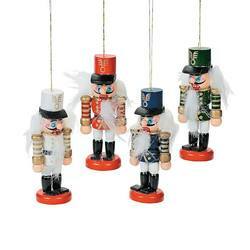 Each of these ornaments is made from resin and fabric and measures about 5 inches in size.